White Salmon, WA - Chefs Week PDX, the week-long culinary event held throughout Portland, pairs West Coast and local chefs to collaborate on dinners, desserts, and parties. This year, Chefs Week PDX invited two breweries to join the fun. Everybody's Brewing (White Salmon, WA), and Double Mountain (Hood River, OR) were each paired with prominent Portland chefs to create a beer together. 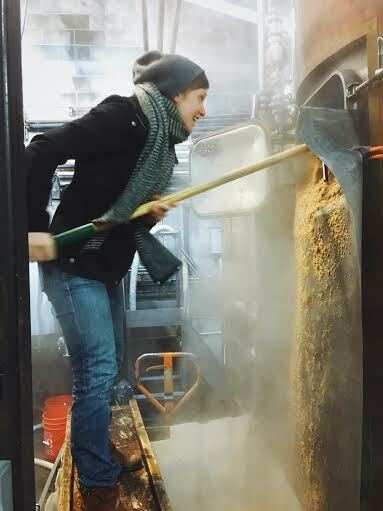 Everybody’s Brewing was paired with local pastry chef Eve Kuttemann, known for her work at Castagna, Trifecta Tavern, and her own pop-up, Sage Hen. 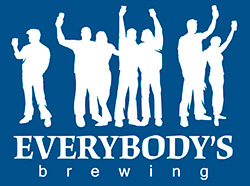 The team from Everybody’s was lead by head brewer Jess Caudill, well known in the beer industry for his brewing skills, and his vast knowledge of yeast. 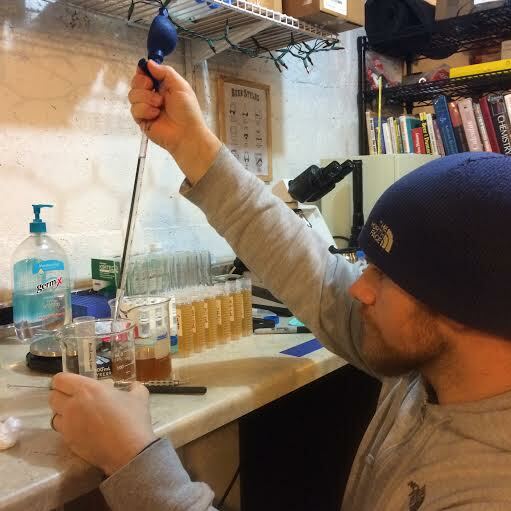 (Caudill is also co-owner of the Portland based company: Imperial Organic Yeast). Their goal was to make a beer truly inspired by Kuttemanns baking, which often explores old American recipes. The result was a very unique concept. 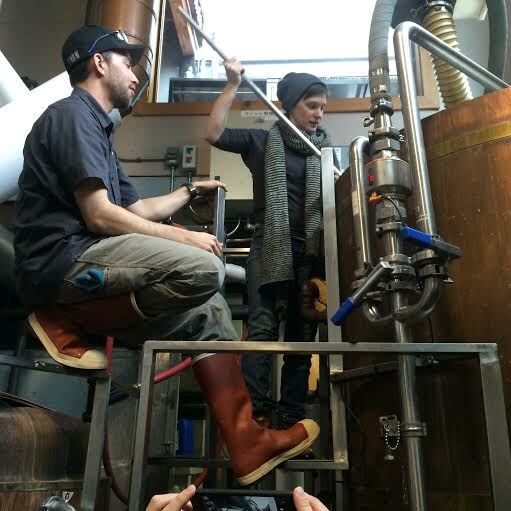 They decided to attempt to ferment a beer with the wild yeast strain Kuttemann uses in her sourdough bread. A technique that is rarely used in modern, commercial brewing. The beer will be called “Biscuit Shooter” Sourdough RyePA, a reference to the camp cook on cattle drives in the old American West, where sourdough biscuits were a staple. It will be available on draft in Portland starting Feb. 1. Chefs Week PDX runs Feb. 3rd through the 7th. For more information about events, check out www.chefsweekpdx.com. About Everybody's Brewing: Founded in 2008 in the Southwest Washington town of White Salmon, Everybody’s Brewing focuses on session style beers with full, complex flavors. The finely crafted beers, locally-sourced food, and outdoor seating with a stunning view of Mt. Hood make Everybody’s Brewing a must stop attraction in the Columbia River Gorge.